Our Tile Showroom has an extensive range of tiles and stone from all over the world. 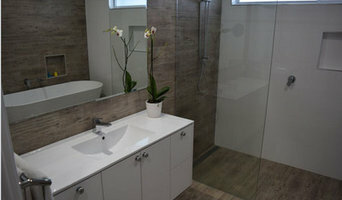 NRA Tiling Services is a professional wall and floor tiling business based in Ipswich and Brisbane. We offer a friendly, professional, and reliable bathroom and kitchen tiling services to our clients. We have built up a superb reputation over the years and a lot of work comes via recommendations from our valued clients. 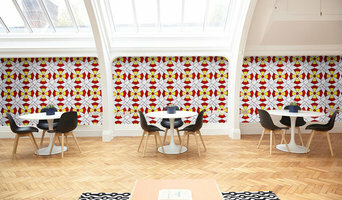 Why Us We have hundreds of happy clients who have some beautiful pieces of tiling throughout their property. Our Tilers are fully Qualified and Licenced We hope you enjoy our website, why not look at the services we offer and feel free to get in touch We look forward to hearing from you all Is your commercial kitchen not meeting the standards that it needs to? Or are you thinking of renovating your bathroom and in need of the best tiler that money can buy? Then the team at NRA Tiling is the right team for you. 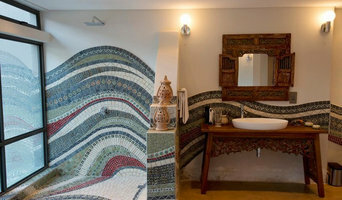 Many tile, stone and benchtop contractors in Palm Beach, Queensland work in tandem with plumbers in the bathroom. They can assist in a variety of common surfacing jobs, from installing shower pans to small grouting jobs. Furthermore, they can create and install murals, mosaics, and repair or replace any surfaces with chips, cracks or stains. Here are some related professionals and vendors to complement the work of tile, stone & benchtops: Interior Designers & Decorators, Architects, Building Project Managers, Kitchen & Bathroom Designers, Design & Construction Firms. 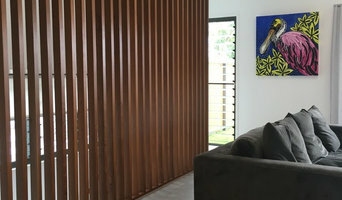 Find Palm Beach, Queensland wall and floor tilers on Houzz. 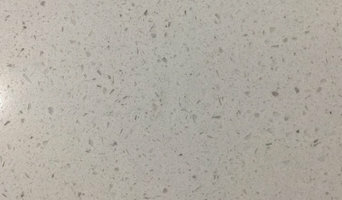 Look through Palm Beach, Queensland photos to find tile, stone and benchtop projects you like, then contact the contractor who worked on it. Browsing photos will also help you stay on top of the latest trends; subway tiles, for example, are trending in kitchen splashbacks, while stone and concrete benchtops are replacing tile or formica surfaces.